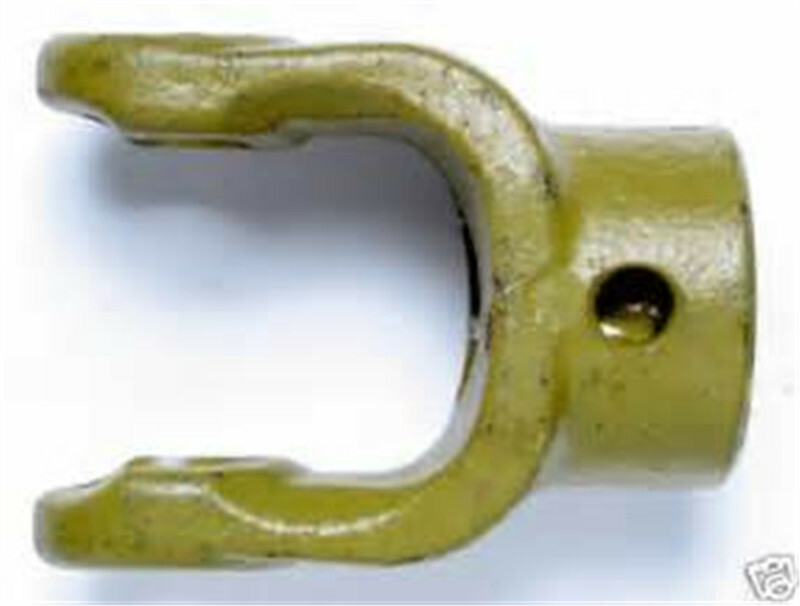 New OEM replacement series 5 metric PTO yoke. 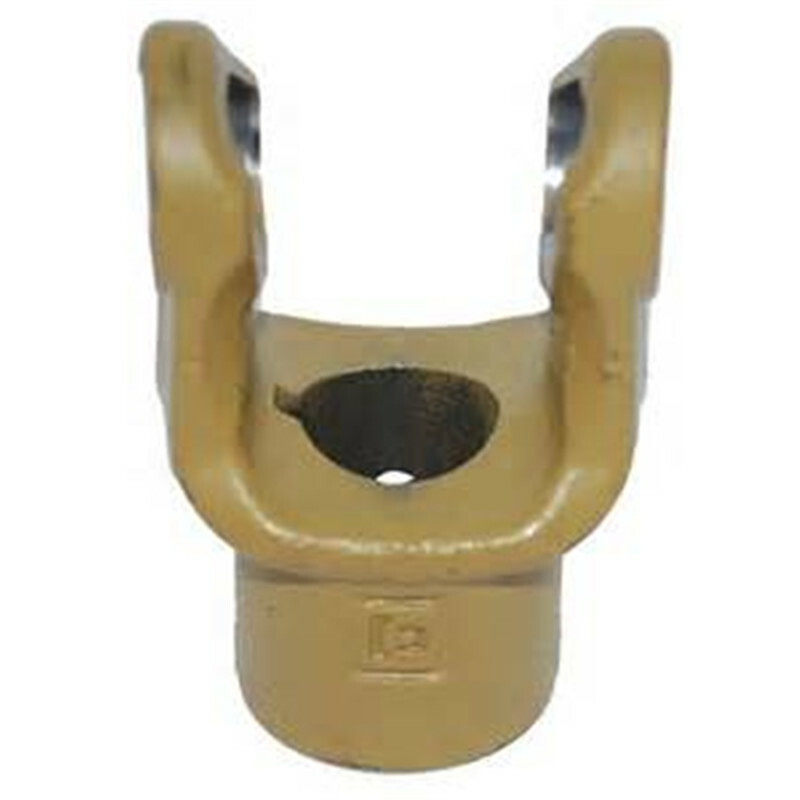 This yoke features a 1-3/8 inch Smooth bore with 1/2" shear bolt hole. These yokes are very commonly used on the implement side of Rotary Cutter PTO's. 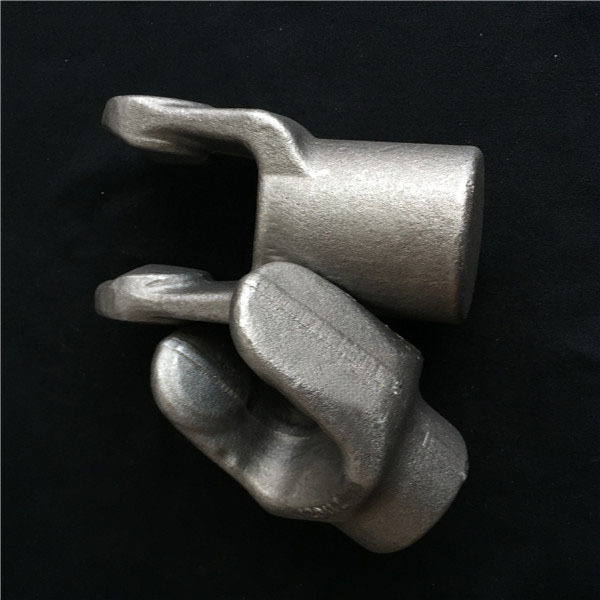 This yoke will fit PTO's from Euro-Cardan, Bondioli Pavesi, Comer and Binacchi to name a few. Many implement manufacturers have used these yokes including Woods, Servis Rhino, Worksaver, International, New Holland, Big Bee, Howse, King Kutter, Taylor Pittsburg and so many more. Buy with confidence, DN Equipment sells original OEM replacement parts at the best possible price. 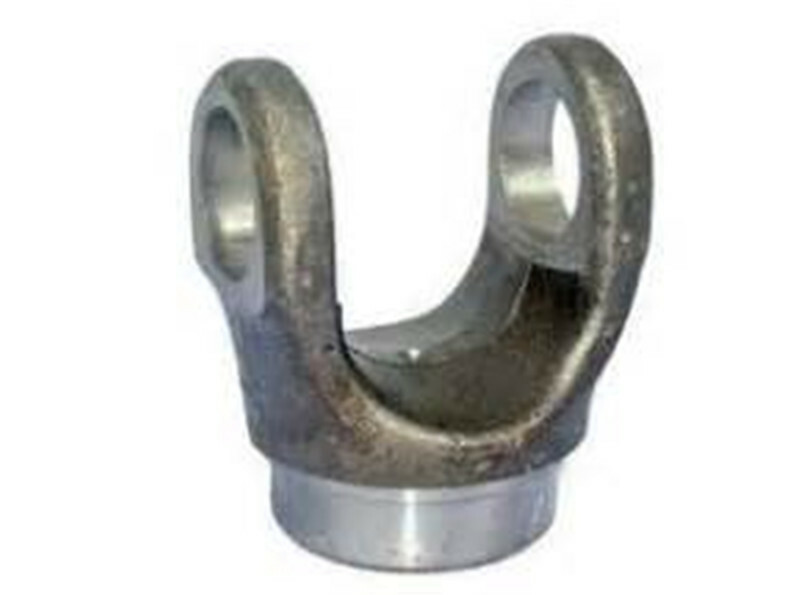 Looking for ideal Spline Shaft Yoke Manufacturer & supplier ? We have a wide selection at great prices to help you get creative. All the Transmission Line Hardware are quality guaranteed. 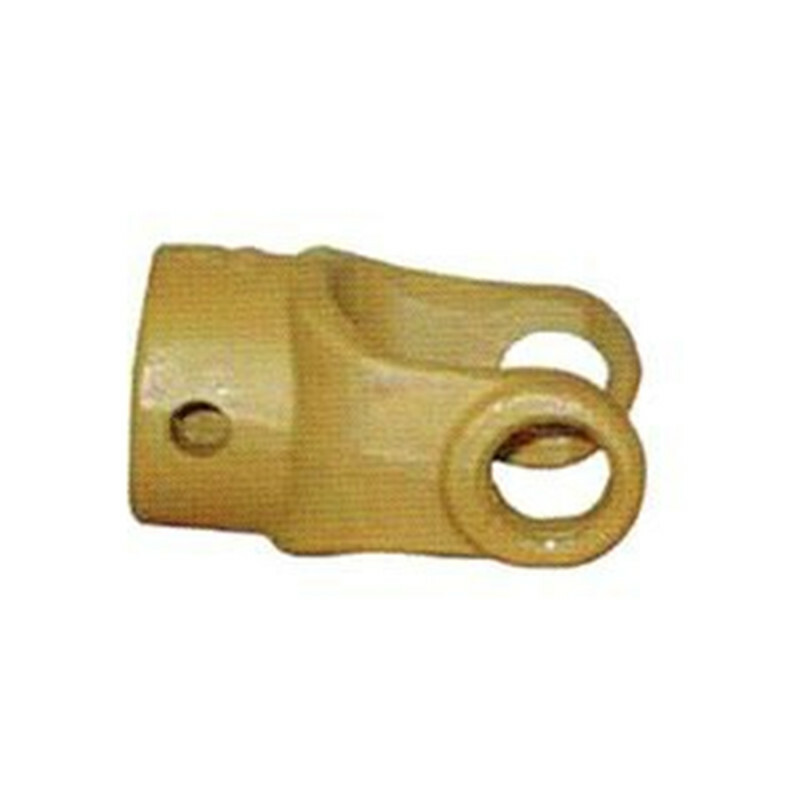 We are China Origin Factory of Yoke For Excavator Yoke Joint. If you have any question, please feel free to contact us.